Due to the 50% dam levels currently in the Western Cape, your Committee has decided to reopen the showers at DGC as from the 1st August with the following rules. Maximum 2 minute showering time, bring your own towel and the showers are to be used after a round of golf only. 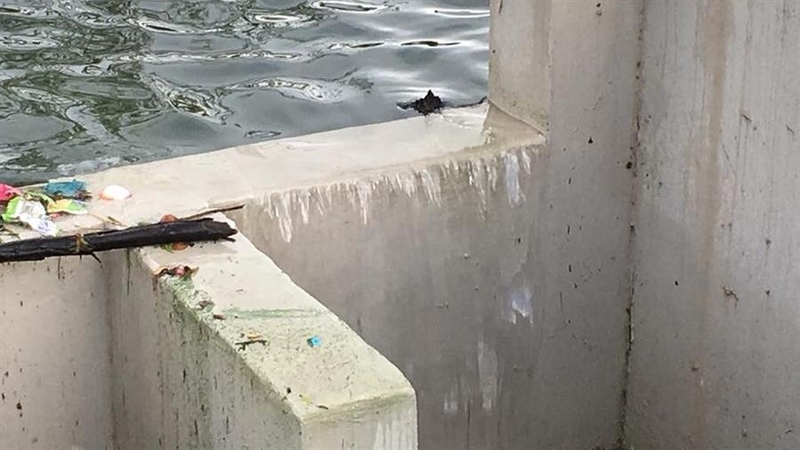 Please continue to save water so that in the coming summer we do not have to close the showers! With the 18th Tee box nearly completed you will notice more activity around the course from STM & contractors. The planting of 150 trees will start shortly and also phase 2 of the irrigation upgrade. Please remember to fill in your divots and all pitch marks on the greens and refrain from throwing cigarette butts onto the course! • Two courses with the same current SAGA/WGSA ratings are not equally difficult. - 2 courses may have the same length but one course plays longer/shorter than the other due to various aspects such as elevation changes, wind and altitude. 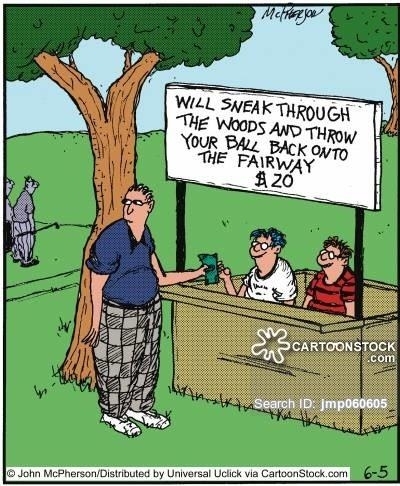 - Obstacles such as bunkers, water and tree trouble, long carries, difficult and fast greens to mention just a few. • The USGA Course (CR) and Slope Rating (SR) numbers reflect these differences. Is the Potential of the golfer and it will be the number you see on the HNA system and is expressed to one decimal point. This is the number that the golfer will take with him/her from course to course, locally and internationally. It will be fully transportable when the WHS is implemented in 2020. It is calculated (for you) using the average of 10 best differentials * 96%. Please visit www.golfrsa.co.za or click here for more information about the Slope Rating system. 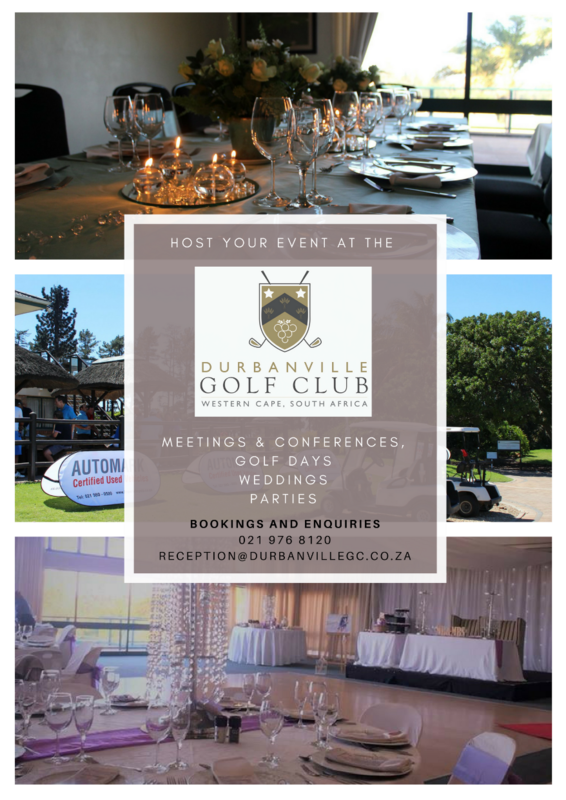 Join us in the Function Venue on Wednesday, the 8th August for an information session from 18:30 presented by Mathew Herbert, our Match and Handicap Committee Member, to see how this will impact you and your golf at the Durbanville Golf Club. We look forward to seeing you there! 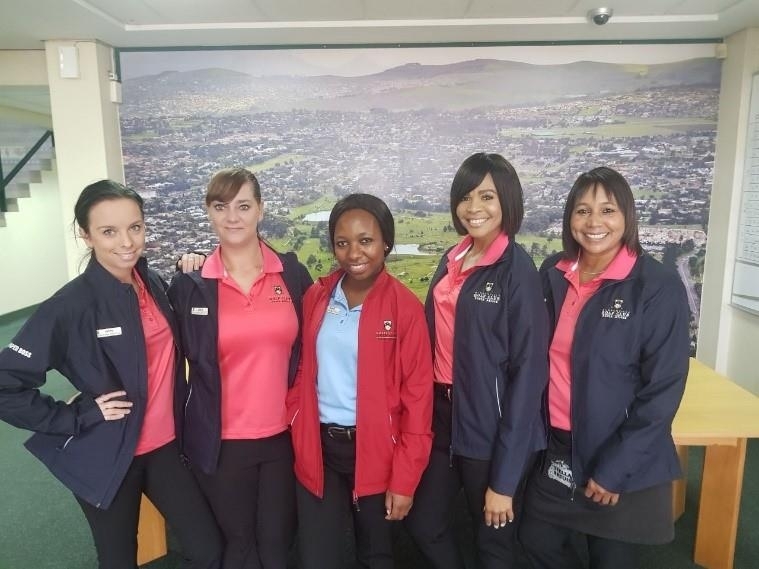 Congratulations to the following ladies for doing so well in the WP Mid Amateur & Senior Championships 2018 held at Durbanville Golf Club 22-23 July 2018. To our juniors, we are so proud of you all. 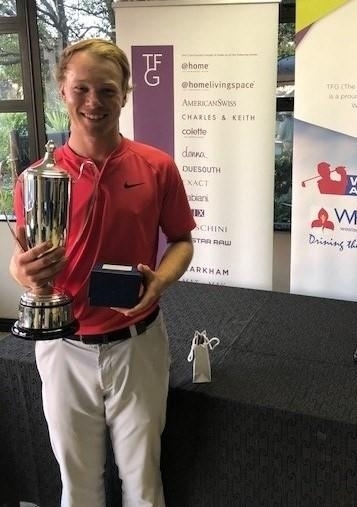 11 July 2018 – Jordan Rothman wins the Sanlam South African Amateur Championship at Umhlali Country Club. 19 July 2018 - Jordan Rothman wins again, the WP Nomads Junior Girls Championships held at Rondebosch Golf Club. Jemma Louw and Jordan Pillay took 3rd and 4th place in the B division. During the Winter months, early morning golf doesn't appeal to many of our members, and this is especially so on Monday morning at 07h30. Our green keeping staff also need sufficient light and time to prepare the course for the upcoming week ahead such as dusting the greens and adding sand to the bunkers, etc. After careful consideration, our senior society players voted to request management to move our Monday morning booking to the afternoon. 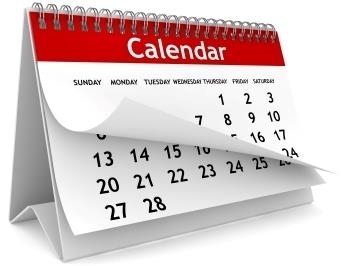 This initiative should prove to be in the interest of all concerned, the request was approved by our Operations Manager and General Manager therefore, for the balance of July and August the Monday senior block booking will be from 11h30. Wednesday and Friday will remain morning senior golf. A decision to continue playing on Monday afternoons will be taken towards the end of August. All members over 50 are very welcome to turn up to play in our competition on Monday afternoon. The registration table will open at 11h00 and will close at 12h00. Just turn up and join in. Congratulations to Jordan Pillay for finishing 2nd place in the silver division at the WGSA Nomads Girls Championship! It was played at Orkney Golf Course from the 24th to the 26th June 2018. We foresee wonderful things ahead... Keep up the hard work, Jordan! 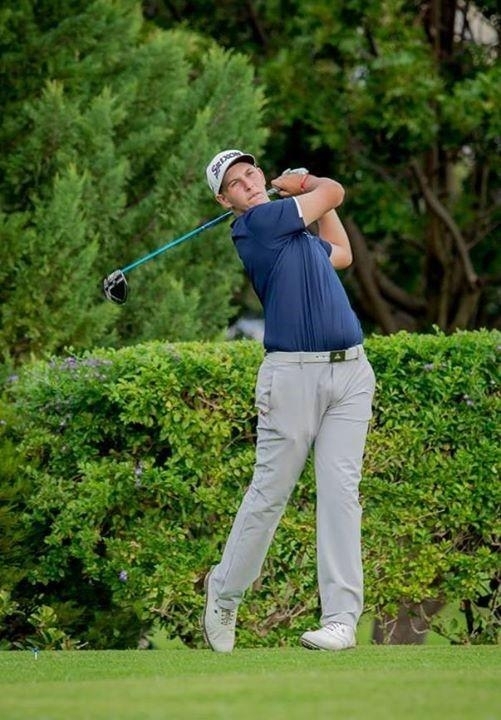 MIDDELBURG, 5 July 2018 – Martin Vorster from Southern Cape and Ekurhuleni’s Ryan van Velzen will go into the final round of the 2018 Nomads SA Boys Under-17 Championship neck and neck on seven under par after a roller-coaster second round on Thursday. 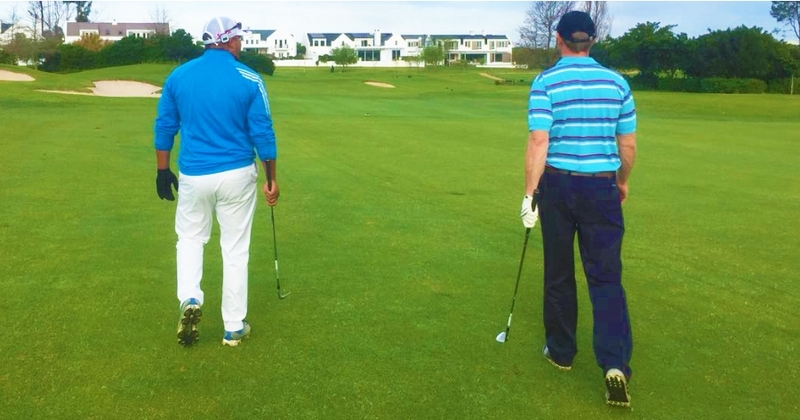 The duo had fluctuating fortunes as the wind got up in at Middelburg Country Club. Bridge Fund Manager Junior Series winner Van Velzen made the biggest move with the low round of the day, a five-under 67 that netted him a share of pole position with Vorster, who returned a two-under 70. The 16-year-olds find themselves one shot clear of Cole Stevens from Gauteng. The South African Golf Development Board member signed for a 69 that featured an eagle, three birdies and a pair of bogeys. 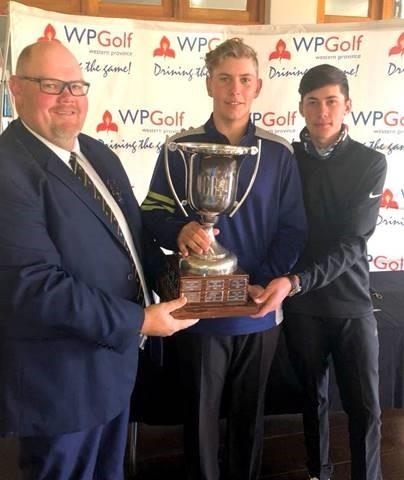 Western Province’s Ayden Senger fired a four-under 68 to finish in the bus at four-under alongside Christiaan Maas and Alessio Graziani from Gauteng North and Gauteng pair Kieron van Wyk and Marcus Taylor. First round pacesetter Sam Simpson slipped from contention after a run of four bogeys on the trot from the eighth hole. The Western Province golfer signed for a 77 to tie for 10th with reigning Nomads SA Boys Under-15 champion Casey Jarvis from Ekurhuleni, who posted 71. Vorster started the day two strokes off the lead, but moved to the front of the field with birdies at two and five. The Pinnacle Point golfer overturned a bogey at six with a birdie at nine and cancelled another drop at 14 with his final gain at 16. Van Velzen also reeled in birdies at one and five, and eradicated his lone drop at 12 with a birdie at 14 before he raced home with a trio of birdies over the closing holes. “I hit 2-iron down the middle at the 12th and sand-wedge in but I flew the green,” said the Benoni Country Club champion. “My chip shot looked good, but the ball hit a sprinkler head and I needed two putts to finish the hole. “I made a good birdie at 14 to get back to four under. At 16, I caught the fairway bunker on the left, but I hit my second to four foot and boxed the putt. I leaked my tee shot right at 17, laid up with a 9-iron and hit wedge to four foot. “I blocked my tee shot right at 18, and I had to hit a high lob-wedge to clear the trees. The ball landed six feet behind the flag and I rolled that one in, too. I made a lot of putts, especially good par saves to keep the round going and I scrambled really well. 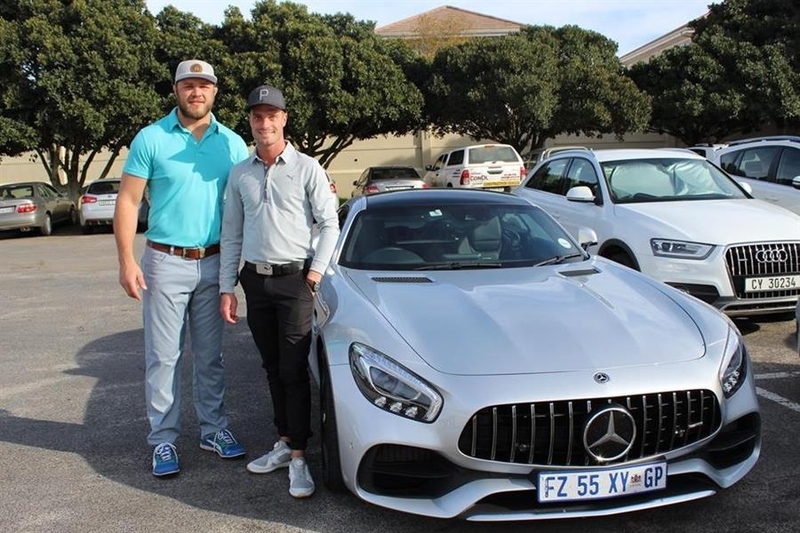 Sam Simpson and Ayden Senger teed up together at the Nomads WP Foursomes held at De Zalze Golf Estate on Sunday and put on an extraordinary display of golf. With six birdies, an eagle and a lone bogey, they raced to the top of the leaderboard after round one with their 65, and never looked back. The afternoon round did, however, prove a little frustrating as their putters had turned a little cold as they tried to build on their morning round. Had it not been for a double bogey on the 544m, par 5 17th they would have finished the tournament in double figures at 10-under-par. Final result 65-71 total 136. The pair were five shots clear of Boland players, Hennie O’Kennedy and Tryon Davidowitz 71-70, who had also moved up the leaderboard and challenged the front runners. At one stage they were only one shot behind, but, with a string of four bogeys meant they had to settle for second position. The Stellenbosch partnership of Luan Boshoff and Karl Osche were third on a 71-72, total 143. Click here for the full results. 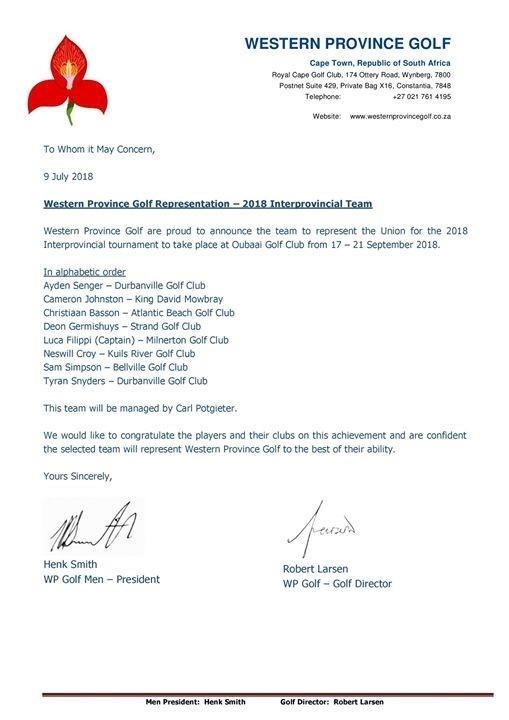 Congratulations to our very own Ayden Senger and Tyran Snyders for making the Western Province 2018 Interprovincial Team! 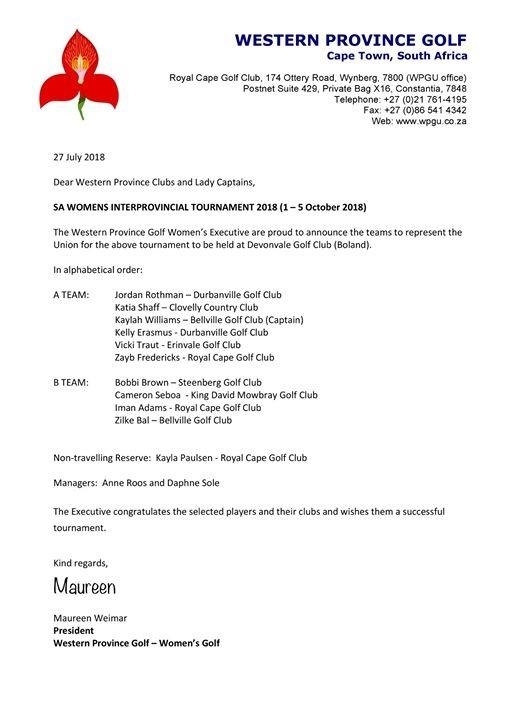 Congratulations to Jordan Rothman and Kelly Erasmus for both making the SA Women's Interprovincial Tournament A Team! 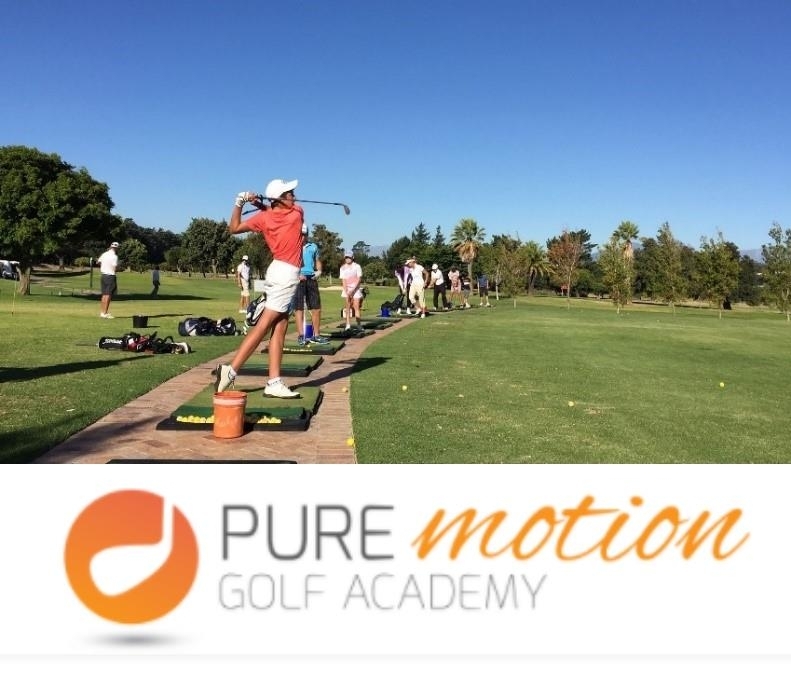 Well done Tyran Snyders, Sean Cronje, Sean Howell, Warren Lake, Astin Owen, Petrus Kleinbooi and Albert van Zyl for representing #TeamDurbanville in the 2018 PAT Royal Cape Open! A special congratulations to Tyran Snyders for coming a close second with an overall score of 5 under par! Have a look at the full results by clicking here. Junior delivers Huge Upset in #SanlamSAAmateur Semis! Jordan Rothman from Western Province ended local Michaela Flether's title hopes when she handed the local favourite her walking papers with a par at the 17th hole. The 16-year-old from Durbanville, who won 2 & 1, faces Kaleigh Telfer from Gauteng for the Champions title. 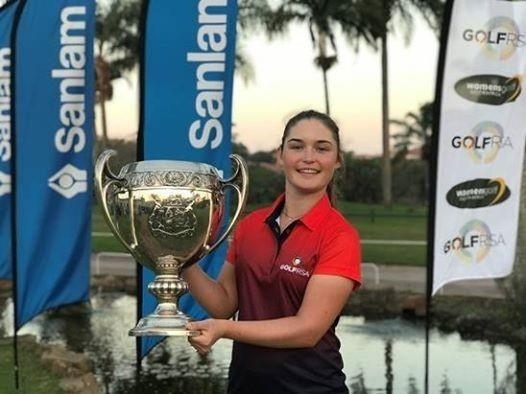 BALITO, 11 July 2018 – Western Province junior Jordan Rothman confirmed her status as one of South Africa’s future golfing stars when she knocked out two of the country’s top amateurs for the Sanlam South African Amateur Championship title at Umhlali Country Club. 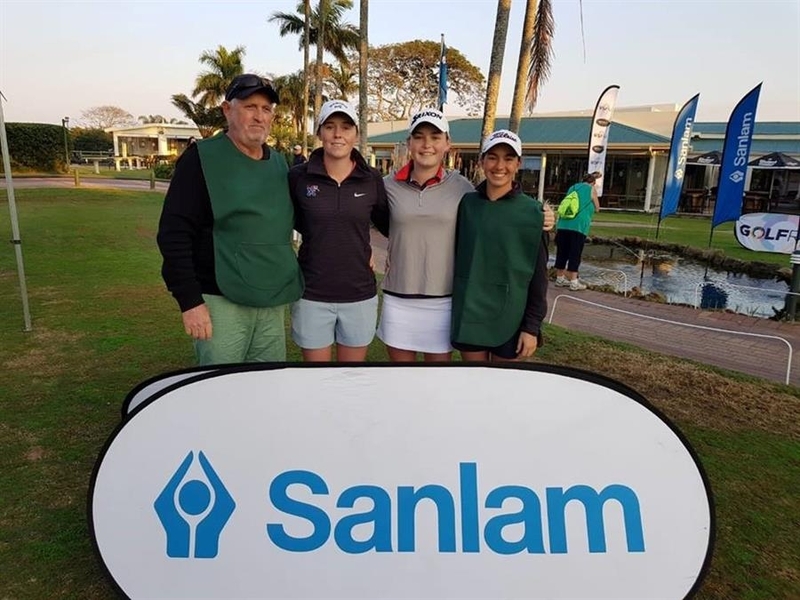 The 15-year-old Durbanville golfer made it to the final on Wednesday afternoon with a 2 & 1 victory over Michaela Fletcher in the semi-finals and faced former number one Kaleigh Telfer, who edged out reigning Sanlam SA Women’s Stroke Play champion Casandra Hall. Rothman sealed victory with a birdie putt at 18 to beat Telfer 2-up. “I’m over the moon. It hasn’t sunk in yet,” said Rothman, the youngest winner of women’s amateur golf’s flagship event since Ashleigh Simon, who was two months shy of 15 when she won her first title at Strand Golf Club in 2004. 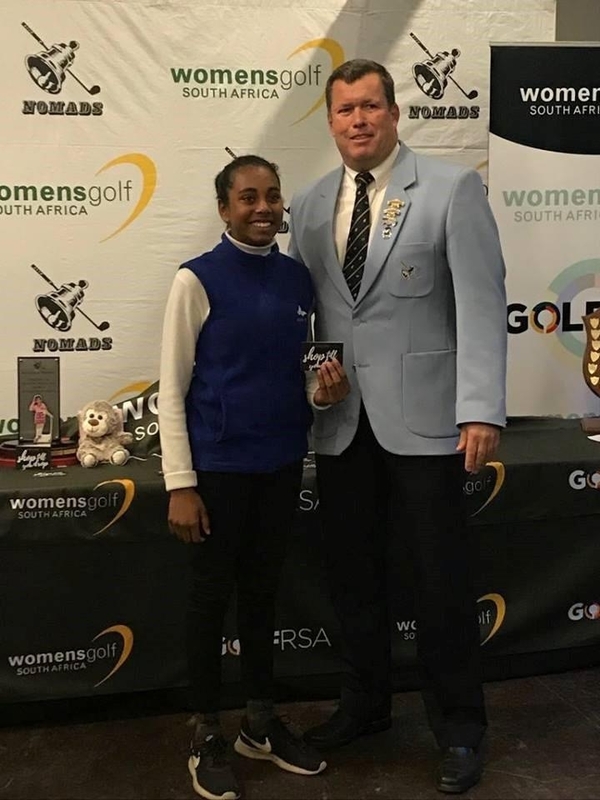 Rothman had Talent Development Squad player Kim Turgutt from Randpark on the bag for the two biggest matches of her short career. Rothman started strong against Fletcher and was 3-up after four holes. squared the match with a birdie at 10. “I really had to work hard to win,” said Rothman, who edged ahead with a birdie at 12 and closed out the victory with another gain at the par five 17th. Telfer drew first blood with a birdie at the first, but Rothman square with a birdie at the third hole. “I bogeyed six and seven, but I won the ninth with a par to level the match again,” said Rothman. “I have to applaud Kaleigh for her sportsmanship at the 13th hole. “Her ball moved when she tried to remove a twig and she came up to me on the green and told me about the penalty. She could have waited until after I had putted, but I think it says a lot about her character that she told me straight away. That left me with two putts for par to win the hole. The pair halved 16 in pars and 17 in bogeys, but the closing hole belonged to Rothman. Rothman’s tee shot pitched a foot from the pin, leaving her an easy birdie putt for the win. 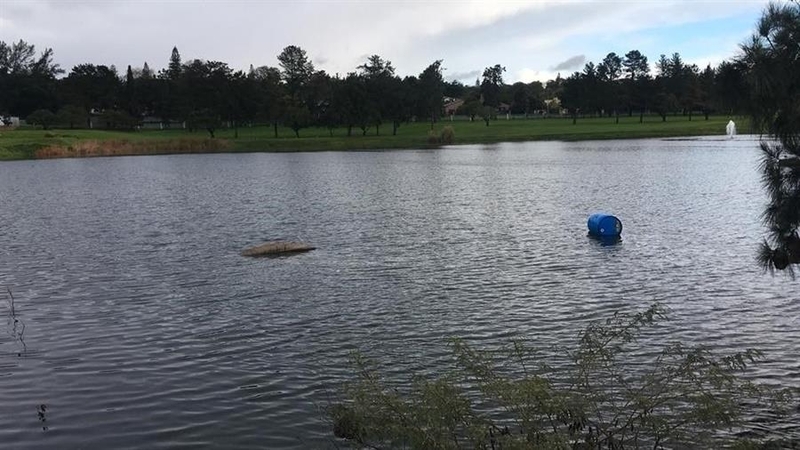 “I can’t describe what this means,” said Rothman, a member of the GolfRSA B Squad and the Womens Golf Western Province High Performance Squad. 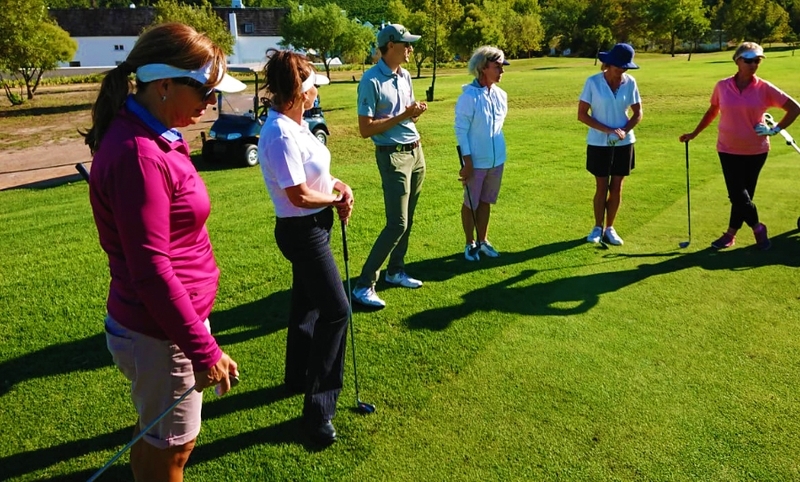 “I’m incredibly grateful to GolfRSA and Womens Golf South Africa and to Womens Golf Western Province for the all opportunities they have given me. 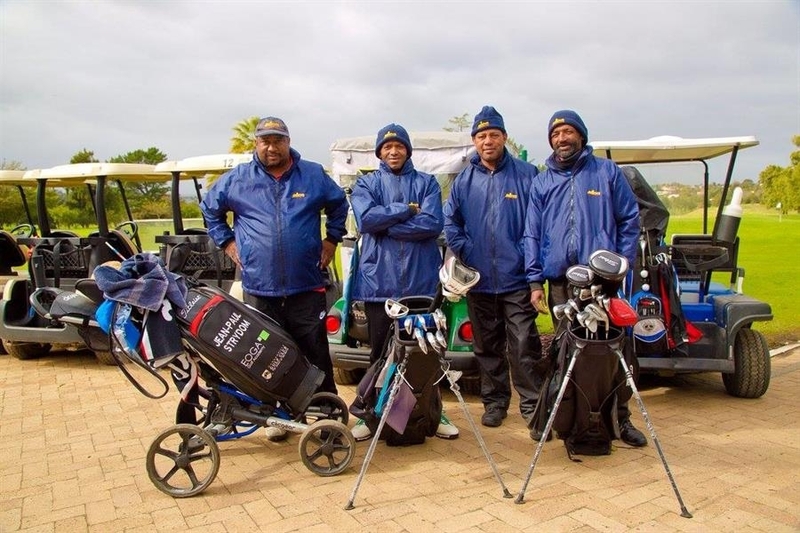 Playing for Western Province in the IPT and 72-Hole Teams Championship and competing in the Himbara World Junior Golf Championships in Indonesia last month definitely built my experience and my self-assurance. In an all KwaZulu-Natal Plate Final, seasoned campaigner Lizzie Currie took on 15-year-old Senayah Moodliar from Umhlali. Currie from Port Shepstone beat Elsune Roode 4 & 3 to reach the final two, while Moodliar gave the home crowd plenty to cheer about when she beat Kim Strauss 1-up in her semi-final. Over 17 holes, both players won five holes, but Currie broke the stalemate when she defeated the local favourite 1-up at the final hole. We are very proud and wish you and the team all the best. 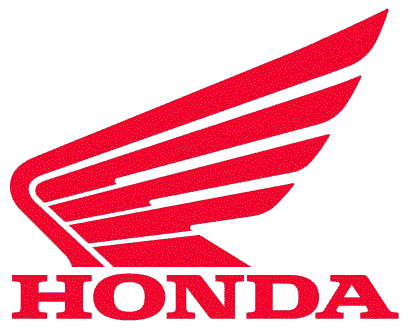 Click here for July's Competition Results. 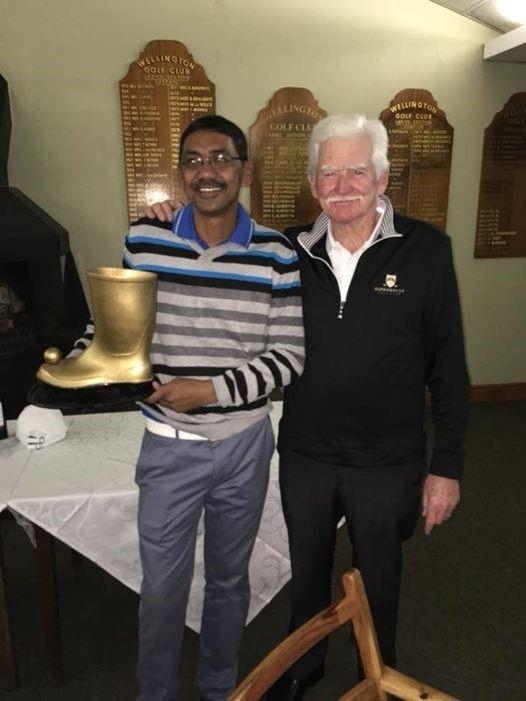 Congratulations to Wellington GC for winning the Boot! We look forward to hosting you next year. Thank you for your fine hospitality, it was a great day and enjoyed by all. 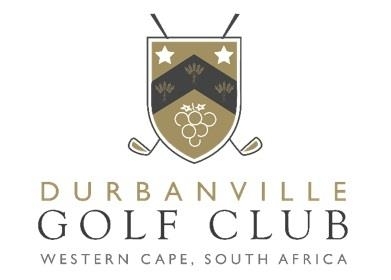 Conratulations to #TeamDurbanville who represented us in the WP PAT Parow Open yesterday! 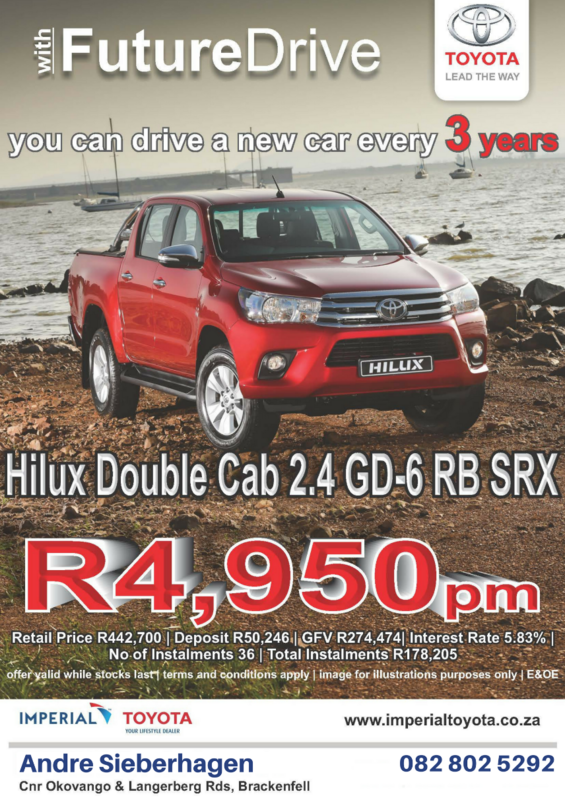 They are: Joshua Smedema, Sean Howell, Joshua Wiese, Albert van Zyl and Petrus Kleinbooi. A special congratulations to Joshua Smedema for winning the tournament after a nail-biting play-off and to Sean Howell for tying second! With an opening round of 77, and lying in T14 position, Joshua Smedema pulled himself back up the leaderboard when he posted an afternoon round of 74 total 151, to become another first-time winner on the Premier Amateur Tour. Smedema was one shot clear of a group of five players to win the Parow Open on Sunday. It was a day of golf that needed patience. The field had to contend with greens which were running hard and fast, together with a strong north-easterly wind - the scores clearly reflected the weather conditions. Parow member, Warrick Greentree lead the way after round one - an eagle at the par five 16 helped him to a one-over-par 73 (the lowest round of the tournament) - he finished in the runner-up pack on eight-over-par. Included in the runner-up pack was Kyran Hawkins 76-76, Duncan van der Vyver 75-77, Sean Howell 74-78, and Greg Sheard 74-78. That is exactly what Rhyno Swart will experience very soon! 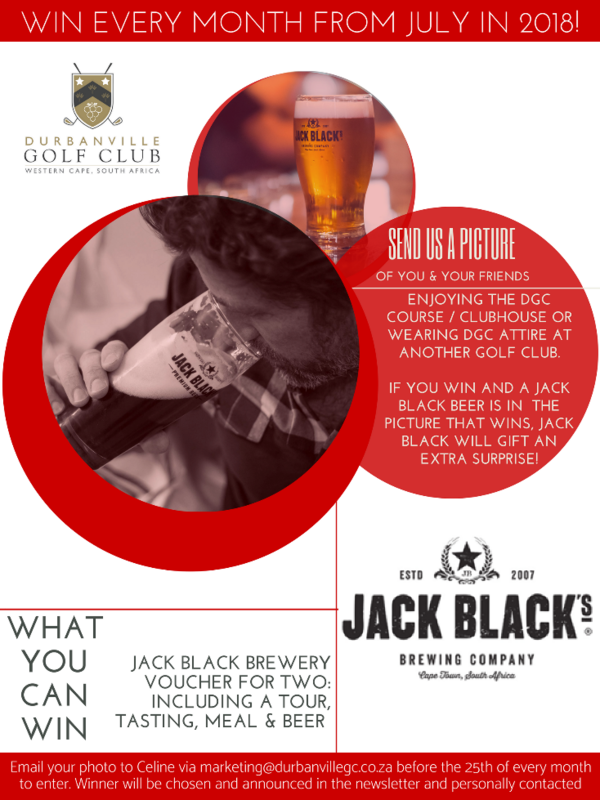 Congratulations, Rhyno, your photo has won the Jack Black July Promotion! 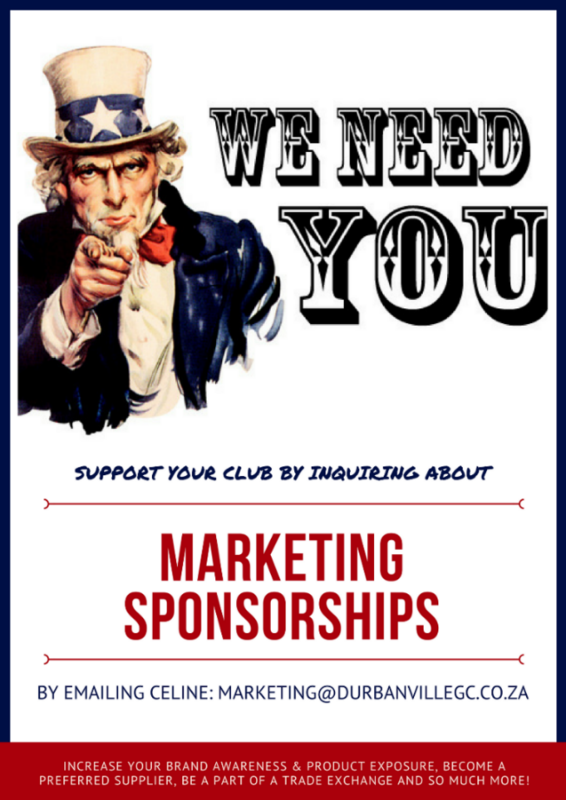 Enlarge the poster below to see how YOU can win next month. 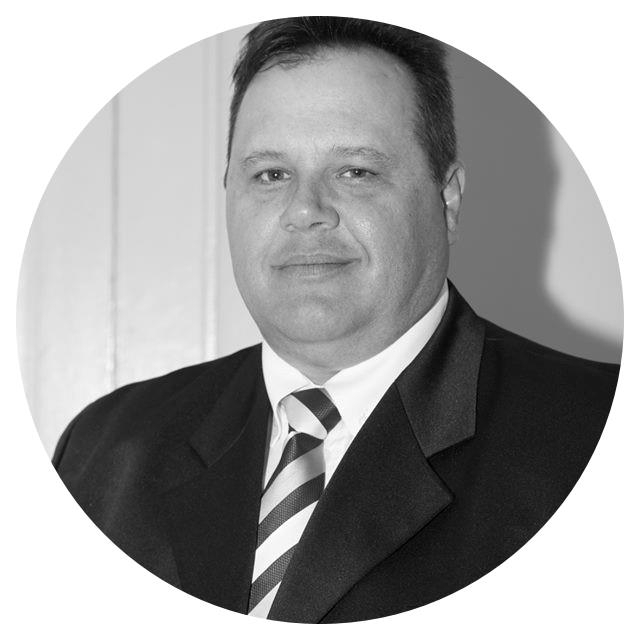 Tino Ferreira, Diederik Viljoen, Rohan Visagie, Dennis Batchelor, Mare Prins, Johannes van den Berg, Ray Wainwright, Margaret Grobler, Mark Little, Karen Buttner, Alistair Ross, Caitlyn van Ballegooyen, Fanie Ferreira, Jurgen Krober, Gary Atkins, Judy Coyles, Paul de Groot, Conrad Wehmeyer, Tyler Wilkinson, Paul Eek, Yongshin Kwag, Liam Marais, Charl Mussman, David Balkwill, Enid Fox, Dylan Johnson, Sakkie Claassens, Tyrell Collins, Ben-Louis Geldenhuys, Christy Kriel, Janco Maritz, Stefan van Wyk, James Kilfoil, Nic Lombard. 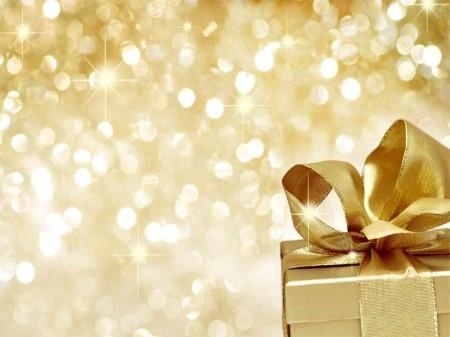 We hope you had a wonderful day! Claire Going, Hendrik Bezuidenhout, Michael Merryweather, Stephan van Zyl, Dylan Wagner, Dirk Hamman, Claire Going. 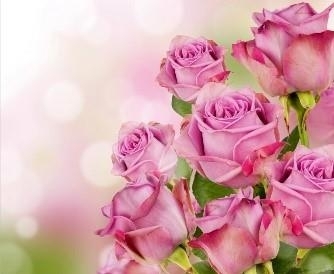 To the Vorster Family, words can’t express how saddened we are to hear of your loss of Heinie (Whitey) Vorster. He will be dearly missed. Click here for the July Course Report. 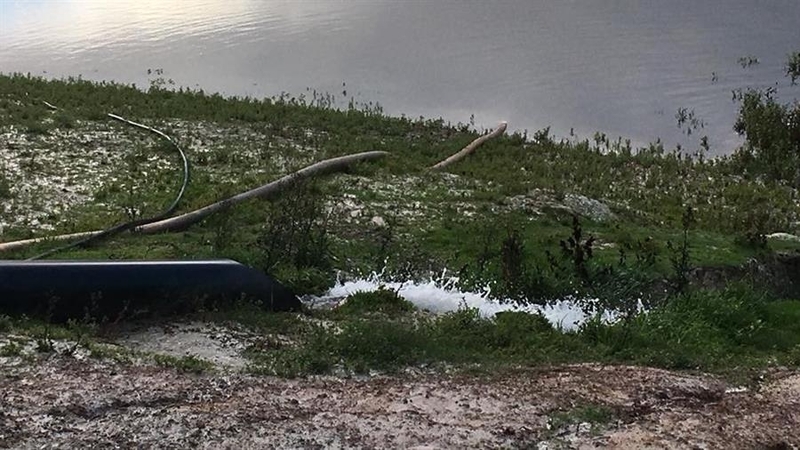 Our dams are filling up nicely! 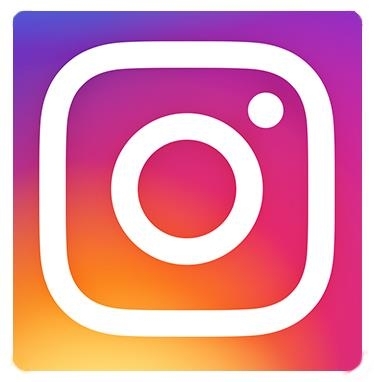 • Dustin Johnson looked like he was having a great time at the RBC Canadian Open at Glen Abbey GC in Ontario. He came into the final round tied for the lead and shot a 6-under 66 to win by three on 23-under 265. After second place finishes here in 2013 and 2016, he notched up his third win of the season and his 19th PGA Tour title. Byeong Hun An and Whee Kim both shot 69’s to tied for second on 20-under, while Keegan Bradley finished fourth at 19 under. Rory Sabbatini tied for 12th on 14-under. • In a wild final round, Richard McEvoy birdied the last hole to win his first European Tour title at the Porsche European Open at the Green Eagle Golf Course in Hamburg. He followed up a win on the Challenge Tour last week (Le Vaudreuil Golf Challenge) with this win in his 285th event. His final round 73 saw him win by one on 11-under 277 over Christofer Blomstrand, Renato Paratore and local deaf amateur, Allen John. Bryson DeChambeau had a horrfic final few holes which saw him drop five shots in the last four holes. He lost his lead, shot a 6-over 78 instead, and finished tied for 13th on 6-under. Nice to see Charl Schwartzel tied for 9th on 7-under in a group that included Masters champion, Patrick Reed. Thomas Aiken tied for 29th on 3-under. • Ariya Jutanagarn won the Aberdeen Standard Investments Ladies Scottish Open at Gullane GC and has returned to the World Number one position on the Rolex Women’s World Golf Rankings. 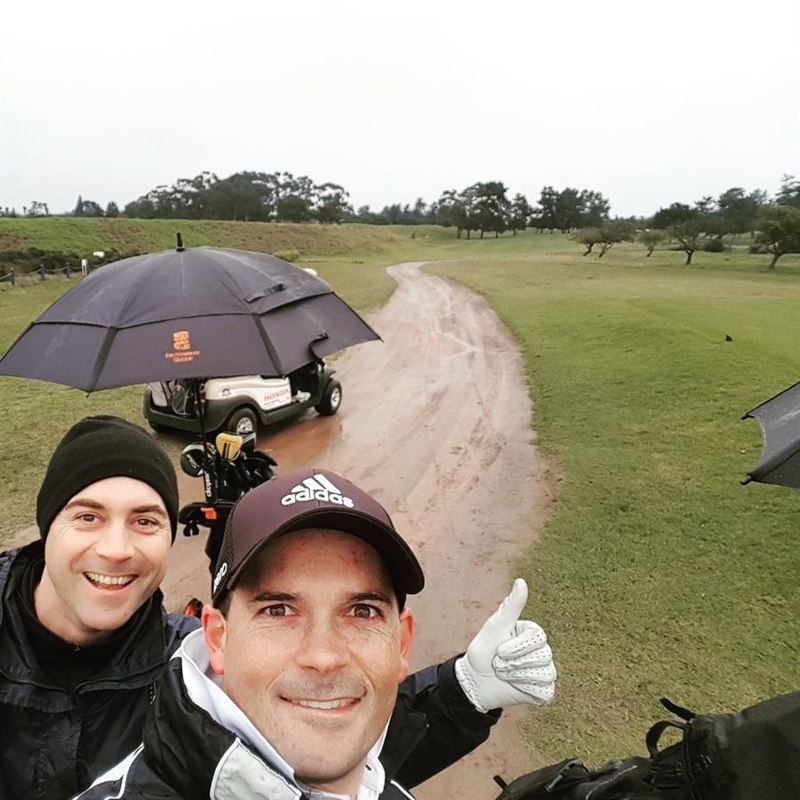 Players had to contend with tough weather over the weekend – howling winds on Saturday and drenching rain on Sunday. Ariya, who was tied for the lead entering the final round, shot a 5-under 66 (which included a dramatic par save at the last) to win by one on 13-under 271. Mijee Lee, who also shot a 66 finished second on 12-under after missing a birdie chance to force a play-off. Jin Young Kim and Haeji Kang tied for third four shots back on 8-under. Lee Anne Pace tied for 8th on 5-under after a final round 70 and Ashleigh Buhai tied for 17th on 3-under. Three Ladies European Tour members not already exempt, qualified for the Ricoh Women’s British Open. They were Lee-Anne Pace, Nuria Iturrios and Cheyenne Woods. • Martin Trainer won his second Web.Com title of the seaon at the Price Cutter Charity Championship presented by Dr Pepper at Highland Springs Country Club. Henrik Norlander had set the clubhouse target at 24-under after an 8-under 64, forcing Trainer to attack the final hole. He hit a 2-iron into 40 feet and two-putted for a birdie to win. His win has secured his PGA TOUR card for the new season. Dawie van der Walt tied for 26th on 15-under. • Darius van Driel from the Netherlands won the Challenge Tour’s Euram Bank Open at Golf Club Adamstal. He and David Law both shot third round 8-under 62’s to share the overnight lead. On Sunday, van Driel shot 67 to win by one over Law (who shot a 68) on 17-under 263. Sean Crocker and Joachim Hansen tied for third on 15-under. Bryce Easton tied for 31st on 6-under. • It was an international leaderboard last week where Korea’s DK Kim won his second IGT Challenge Tour title at Reading Country Club. He shot a final round 71 to win on 11-under 202, three shots clear of Belgium’s Gary Daoust. Brasil’s Gilson Fiho had three rounds of 69 to finish third on 6-under while South Africa’s Derick Petersen and Allister De Kock tied for 4th on 4-under. • Therion Nel is having a good run. Two weeks after winning the Limpopo Strokeplay, the Bloem golfer won the Border Strokeplay at East London Golf Club with rounds of 68-73-67. His 10-under 209 total gave him a three-shot win over Luca Fillippi and Altin van der Merwe. Deon Germishuys finished fourth on 5-under. 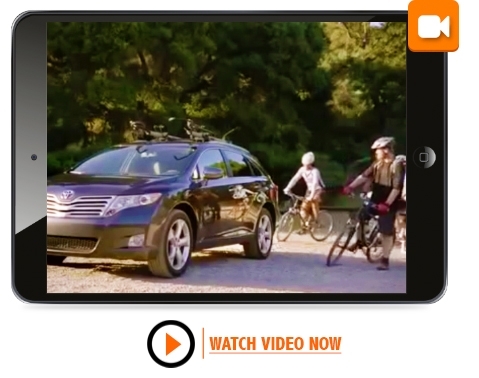 • Discovery Inc. has paid $2 Billion for the rights to stream the PGA Tour events to countries like Australia, Canada, Italy, Japan, Netherlands and Spain from January next year. South Africa wasn’t mentioned. • I was pleased to hear that Ken Payet has been given the job as Tournament Director of the Nedbank Golf Challenge. Kenny is going to do a superb job and he has both the respect and friendship of all the players who have played in the event up at Sun City in the past. • It was quite a shock to hear that PGA of America CEO Pete Bevacqua has resigned. He seemingly received an “offer he couldn’t refuse” to become the president of NBC Sports Group and will take up his new position from the beginning of September. 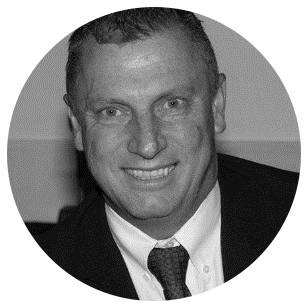 Bevacqu has been with the PGA of America since 2012 and had a contract through to 2024. He was well liked and was involved in the move of the PGA Championship from August to May and in establishing a 15-year rights deal between the PGA of America and NBC Sports for the Ryder Cup (through to 2030). Click here for an article about Francesco Molinari’s Practice Habits. 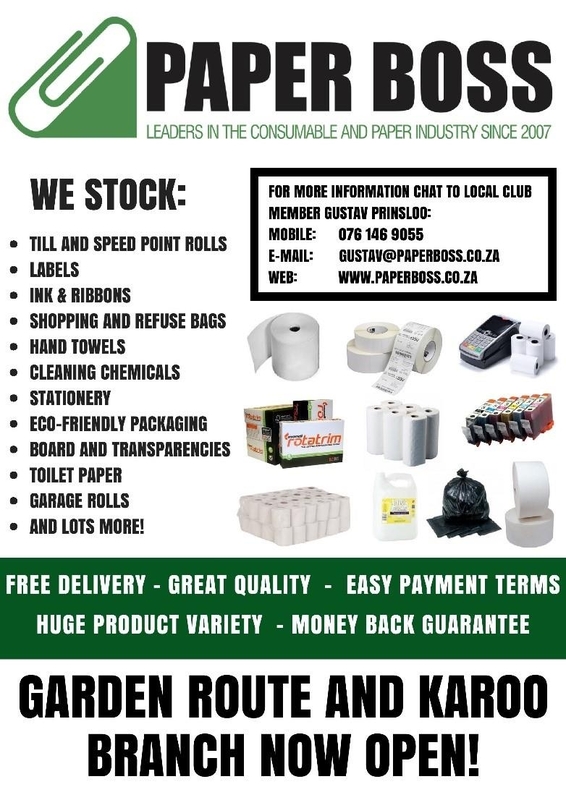 Uniforms proudly sponsored by PAPERBOSS! To view the 3D Tour of the house, click here. We want to help more of our golfers experience the joy of a sweetly struck, accurate iron shot more often. That means increasing consistency, and how square to target line the club face is at impact. None of this is helped by manufacturer’s all having different ‘standard’ lengths on their clubs. 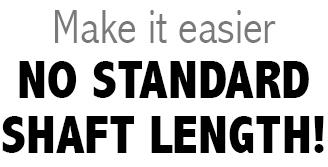 their standard #7 iron lengths. Get fitted. 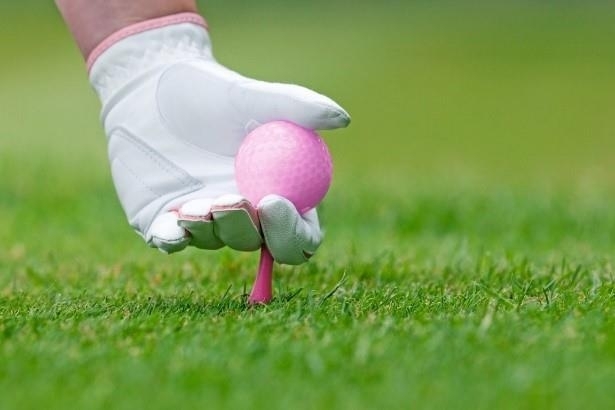 “You’re worth it”, especially if you’re inexperienced, or inconsistent in your ball striking. Experienced and supremely skilled athletes can make swing adjustments to poorly fitted irons. The rest of us can’t. golf as potentially the greatest social and healthy activity available to them. To do that, we’ve had to catch up with the changes in the world. does a husband or wife disappear. then let us introduce them to a world of healthy, outdoor, very social enjoyment. We need to keep our current participants playing the game, and even make it possible for them to play more often. then send them to us, and let us introduce them to the best outdoor activity forever!